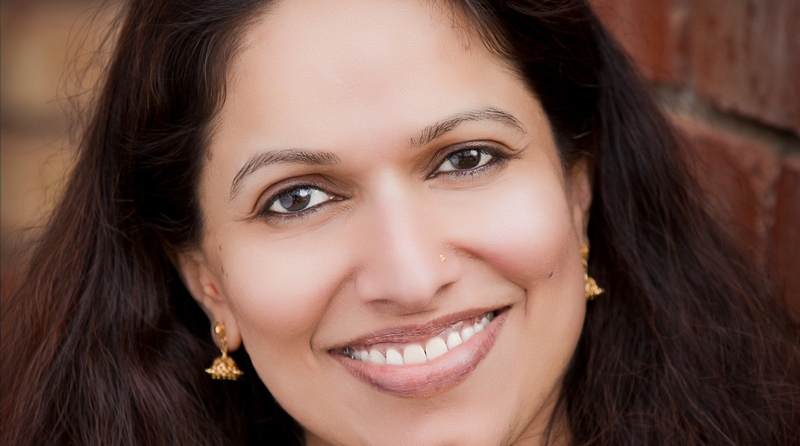 Anita Menon is a director and choreographer who is recognized as one of the leading exponents of Bharatanatyam, a classical dance form originating in Southern India. Anita is the recipient of the prestigious Performing Arts Fellowship in 2014 from the Regional Arts and Culture Council , the first Asian-American to receive this honor. As the Founder and Artistic Director of the Anjali School of Dance, her classical yet inventive approach, creates an exceptional style that is distinct, meaningful and appealing to diverse audiences around the world. Besides choreographing dances with strong women role models including Jhansi Ki Rani, Meerabhai and Chitrangadha, her passion has been to choreograph Western stories through Indian dance including Red Riding Hood, Pegasus and Wizard of Oz. 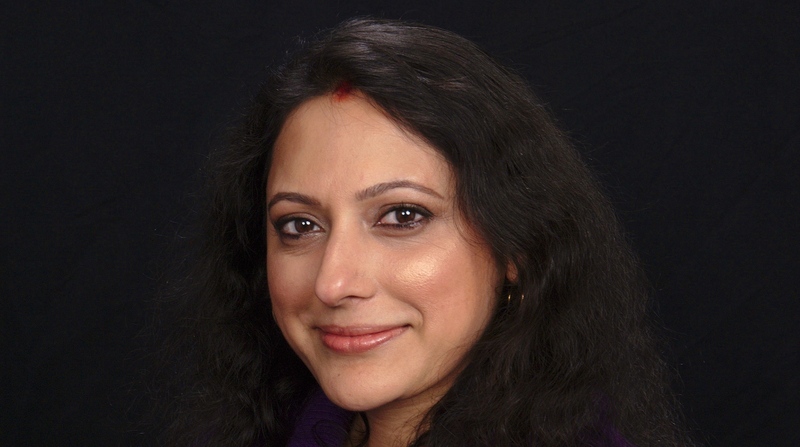 Anita has directed theatrical productions that are Indian adaptations of Classical Western plays including Shakespeare’s A Midsummer Night’s Dream as well as Agatha Christie’s Hercule Poirot murder mystery “Death on the Nile” titled Murder on the Ganges. Her productions are known for their big dance numbers using several styles of dance including Indian folk, Ballet, HipHop, Jazz and Bollywood. Last year she co-directed The Jungle Book at Northwest Children’s Theater MainStage (2014-2015 season) which subsequently received four Portland Area Musical Theater Award nominations. As a dancer, Anita has traveled the world delivering performances in the United States, India, France, United Kingdom, Malaysia and Singapore. Anita also serves on the board of the Northwest Children's Theater as well as the Regional Arts and Culture Council. She is the Director of Music at the Anjali School Of Dance and is an award winning singer and music composer . She has given solo concerts and dual concerts with her sister Aparna. Archana combines her expertise in dance and music to write, tune, sing and compose songs for the Anjali School of Dance - including Red Riding Hood, the Wizard of Oz, Pegasus and “A midsummer night’s dream”. She will also be the Music Director for the upcoming performance of "Murder on the Ganges". She also sings for other major music and dance performances in the Portland Area. 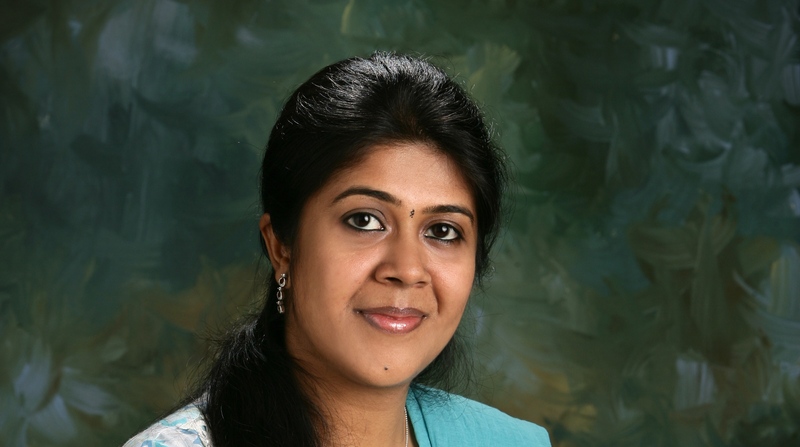 She runs the Geetanjali School of Music where she imparts carnatic vocal training to over 25 students. Archana works at Symantec here in Portland. Sowmini Sengupta studied Bharatanatyam at the Kalasagara Academy of Fine Arts and completed her Arangetram at the age of 10 under the tutelage of Mrs. Malathy Thothadri and Mrs. Usha Raghavan. She has given performances in Chennai at various community and university organized programs. She continues to nurture her passion for dance by learning under Mrs. Anita Menon at the Anjali School of Dance for the last 7 years. Sowmini is currently the Director of Programs at the Anjali School of Dance. As a staff member, she has choreographed items for several group performances by Anjali School of Dance at local Portland cultural events. Sowmini also studied Carnatic classical music under the tutelage of Mrs. Sarada Mani for 5 years in Chennai, she continues to learn under Archana Mungara at the Geethanjali school of music. Sowmini is a Principal Engineer at Intel Corporation. Meera Kanagal started learning Bharathanatyam under the tutelage of late Smt. Sringaramani Padmini Rao. She performed her Arangetram in 1988 and has had the opportunity to perform for various occasions in India. She also had the opportunity to learn from Smt. Nandini Eshwar in Mysore. In Fort Collins, CO Meera taught Bharatanatyam and choreographed Indian folk dances for the Canyon Concert Ballet as well as to students of a charter school. Meera joined the Anjali School of Dance in 2008 and has participated in various productions. 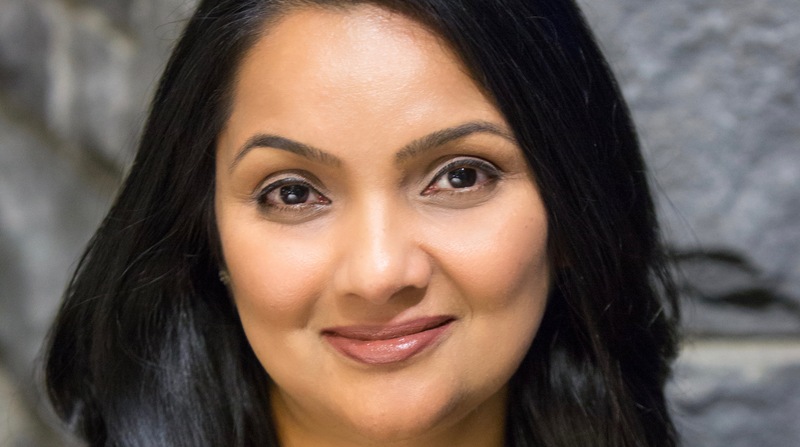 Besides performing, she also teaches regularly at the school.Under the guidance and encouragement of Anita, Meera has been successful in being the technical coordinator for the crew members of the various auditoriums in which the school has performed in Portland and Seattle. A member of Portland Kannada Koota, she has also used the opportunities provided by the organization to present Bharathanatyam and Indian folk group dances representing the dance school. 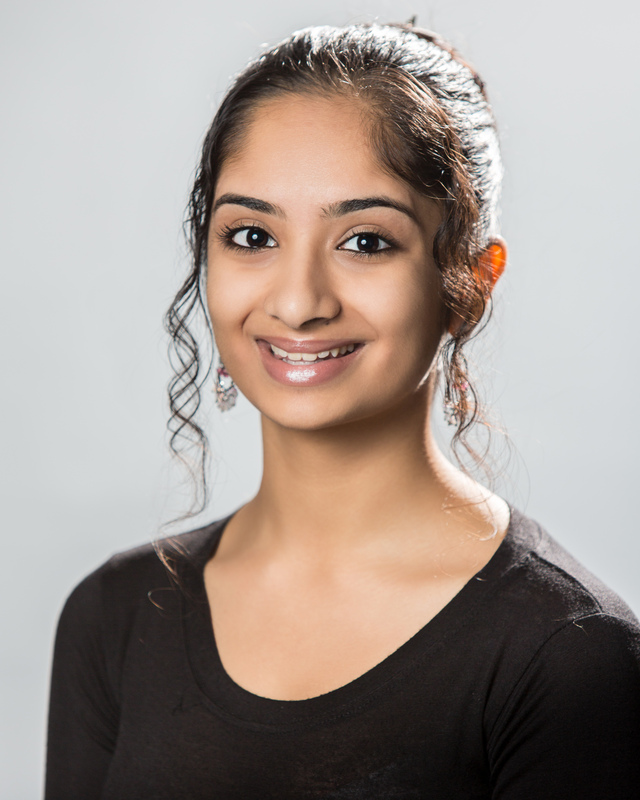 Apart from dance, Meera is an Accountant currently working for Leupold & Stevens in Beaverton. Poorna Sridharan started learning Bharatanatyam from the tender age of five under the tutelage of Kalaimanani Smt. Krishnakumari Narendran, Director: Abhinaya Natyalaya School of Dance. A senior disciple from the school, she has over 400 performances to her credit. Poorna has performed all over India and Portland as a lead dancer and enjoys performing to both traditional and cross-cultural stories. She is also a trained nattuvangam artist and has assisted her teacher on stage for performances. Poorna continues to nurture her passion for dance by volunteering to mentor and teach graduate student performances in her free time. Alisha has been a student at the Anjali School of Dance since the age of four. She completed her Indian Classical Dance Debut (arangetram) at the age of 10. She has over 100 performances to her credit, including Jungle Book (NorthWest Children's Theatre), Seussical (NorthWest Children's Theatre), Peter Pan (NorthWest Children's Theatre), and On the Eve of Friday Morning (Oregon Children's Theatre). She is part of the Dance Co. at the Anjali School of Dance. Currently a sophomore at Arizona State University (ASU), she is also the founder of TYE (TiE Youth Entrepreneurs) - Oregon. 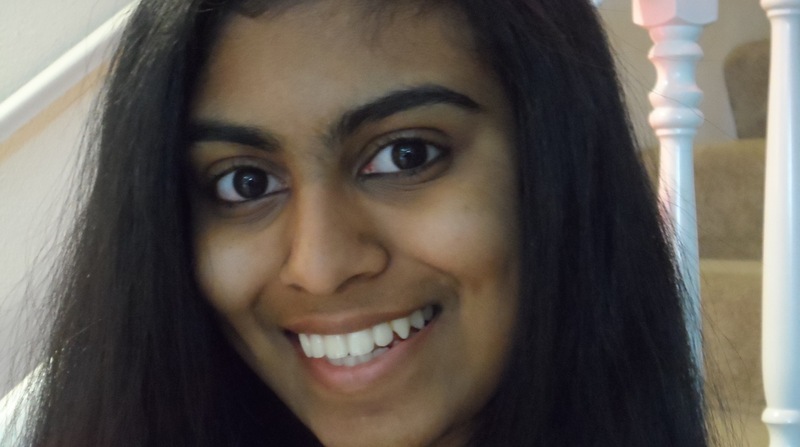 Shanmathi Mageshwar is a junior in the International School of Beaverton. She started her dance training at the Anjali School of Dance from the age of four and has performed at various community events. She has also taken part in several dance productions. 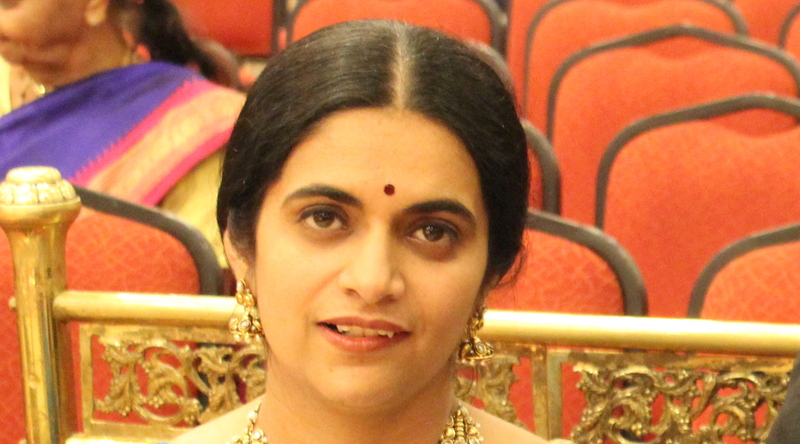 Shanmathi has recently completed her Bharatanatya Arangetram in India. She is part of the Dance Company at the Anjali School of Dance and has started learning Kuchipudi through Anjali. Along with dancing, Shanmathi enjoys playing the violin, reading and art. She also plays soccer for her high school, is participating in various clubs at her school, and is currently learning Mandarin and her mother tongue, Tamil. The singular vision of the dance school is to increase awareness of Indian classical dance as a refined story telling medium to audiences around the world. The Directors and Staff of the Anjali School Of Dance strive to promote the joy of dance by providing high quality,disciplined training, educational and performance opportunities for the next generation of dancers.